NextGen's young leaders leverage their skills, energy, influence and financial resources to save children's lives. UNICEF Next Generation is a group of leaders in their 20s and 30s committed to doing whatever it takes to save children's lives. NextGen members study issues that affect children and commit their resources, resolve and enthusiasm toward supporting UNICEF's lifesaving work. Since 2009, NextGen has raised more than $13 million and supported 19 UNICEF projects around the world. On October 25, 800 UNICEF supporters, celebrities, influencers, artists and global leaders will gather at Clifton's Republic in Los Angeles for UNICEF Next Generation’s annual UNICEF Masquerade Ball. This year’s event supports UNICEF’s global programs in 190 countries and territories and the current NextGen Project, Ending Violence Against Children in Madagascar. 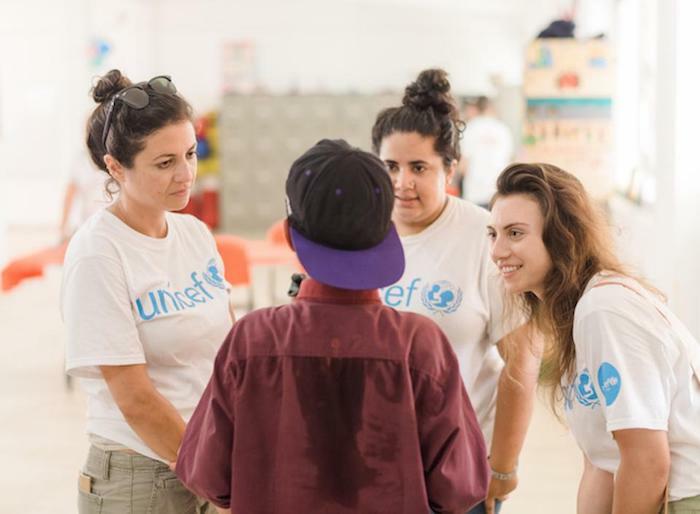 NextGen's passionate young philanthropists, entrepreneurs, influencers and innovators commit their resources, resolve and enthusiasm toward supporting UNICEF’s lifesaving work. NextGeners go beyond conventional philanthropic practices and encourage Millennials to weave philanthropy into their daily routines. They believe in speaking up on behalf of the world's most vulnerable children and working to save and protect them. What is UNICEF Next Generation? Since its founding in 2009, UNICEF Next Generation has raised more than $13 million and supported 19 UNICEF projects around the world. NextGen communities in New York, Los Angeles, Chicago, Atlanta and San Francisco host city-specific, flagship fundraising events and activities throughout the year. NextGen members are also invited to pop-up talks with UNICEF experts, film screenings, thought clubs and virtual experiences. Anyone can join. NextGen's 650 members make a regular monthly contribution to UNICEF, personally or through their family foundation. 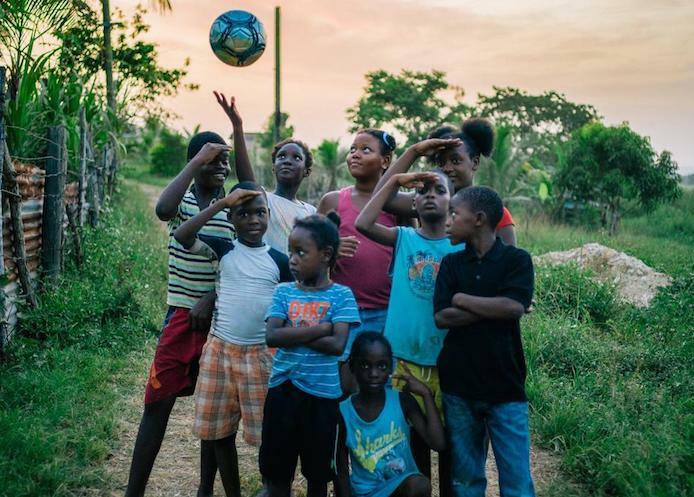 They know that writing checks is just one way to help the world's most vulnerable children, so they also lend their skills — including remote volunteer consulting and event planning — and leverage their social influence and media platforms on Instagram, YouTube and Twitter to raise awareness about the issues facing children today. For years, Millennials have been the driving force behind strategies for corporate social responsibility at their companies. Yet many day jobs lack the fulfillment that comes from giving back. Therein lies the paradox: a large percentage of Millennials are seeking outlets for social good, but long work hours make balancing a career, volunteerism/activism and a social life a challenge. In 2009, Casey Rotter, founder and director of NextGen, saw a simple solution: Create a social network with a built-in volunteerism/activism component. In a flurry of Post-it notes, strategy sessions, and all-night brainstorming with her co-founder, Jenna Bush Hager, NextGen was born. The aim is to bring in the best and the brightest Millennials to support UNICEF — which has helped saved more children’s lives than any other humanitarian organization in the world — while providing an outlet for these young do-gooders to make some real-world impact. NextGen LA’s signature event, the UNICEF Masquerade Ball, is a testimony to how much Millennials can accomplish when they are wildly passionate about a cause and willing to tap into their networks and activate their peers. Since its founding, the UNICEF Masquerade Ball has raised more than $1 million to save and protect children. The success of the event is derived from the very thing that makes NextGen itself so extraordinary: the diverse group of peers serving as leaders, fundraisers and creatives in a shared endeavor to help those in greatest need. The Masquerade Ball wouldn't be possible without the tireless efforts of these dedicated young professionals. 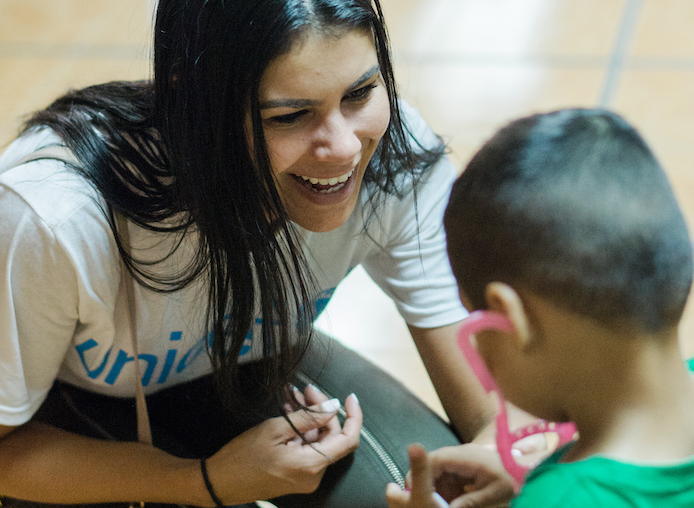 Every other year, selected NextGeners have the opportunity to go into the field to see for themselves how UNICEF's programs help the most vulnerable. In 2017, Masquerade Ball co-chair Brittany Letto traveled to Mexico with UNICEF NextGen. The group met with women and children who have benefited directly from UNICEF's work to help migrant children and families. “The human connection I experienced that week had a profound effect on me," says Letto. "It inspires me to deepen my fundraising, advocacy and awareness building on behalf of vulnerable children however I can.” In addition to co-chairing the Masquerade Ball, Letto attends UNICEF’s Annual Summit and Advocacy Day in Washington, D.C. and hosts the UNICEF USA Golf Classic in New York. NextGen's success solidifies the notion that young professionals are changing philanthropy for good with their creativity, their connections and above all, their commitment. Want to take the NextGen Pledge and join our community of change-makers? Sign up today! Bridget Harvey is the UNICEF Next Generation Manager, based in New York City.